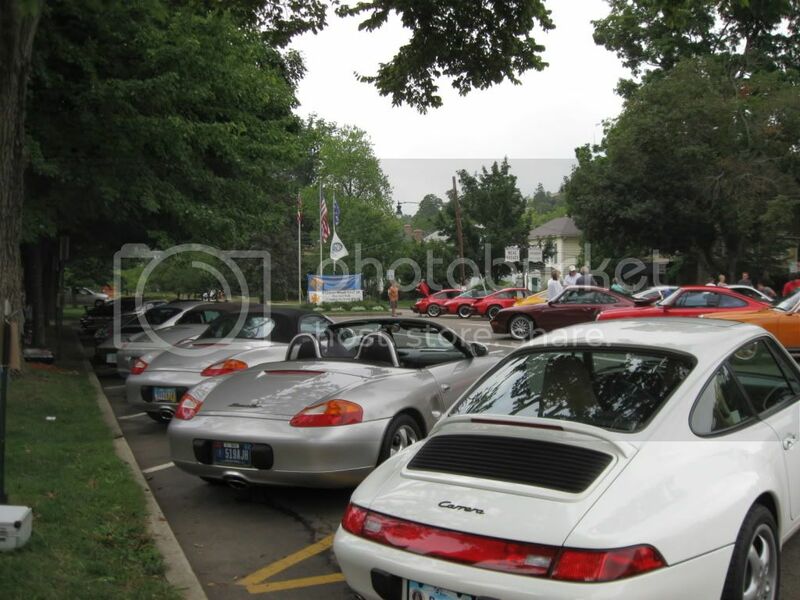 This is an annual PCA event previously held in Oxford, Ohio when it was called Porsches to Oxford. This year it has been moved to a Columbus suburb (thusly the name change), so it is much more accessible to those from outside the area. Columbus is at the crossroads of I70 and I71, and is not far from I75 and I77. 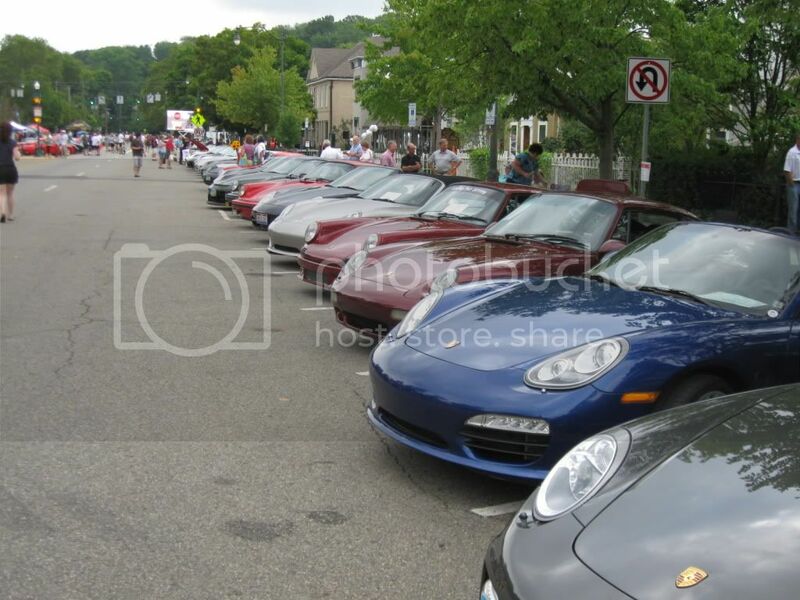 The event is for all Porsche enthusiasts and is a charity event to raise money to find a cure for cancer. Although P2O is a three day event, the main day is Saturday the 28th. Bev and I will be there early and we already have a parking spot reserved. Hope to see you in Granville! Registration opened today. We have a spot reserved for Marylynn's Row. We went last year and had a great time during this laid-back drive-in.